Christmastime offers us more than scrambling for appropriate gifts for everyone and hurrying to get our homes decorated in time for holiday festivities. Our hearts long for meaning and heart-stirring stories to inspire and bring us together. Many movies provide spiritual and emotional sustenance, but books, too, turn our eyes toward deeper themes. 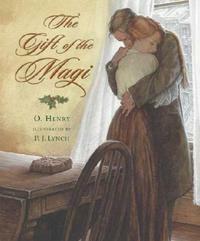 Three of my favorites to share with my readers are The Gift of the Magi , How the Grinch Stole Christmas, and The Story of the Other Wise Man. 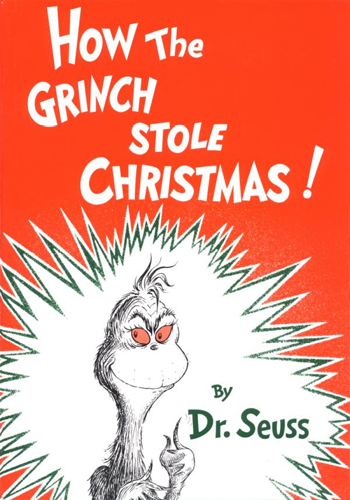 How the Grinch Stole Christmas by Dr. Seuss is a well-known Christmas story that is only fifty-seven years old, but still resonates with us today as we face a holiday that is a very mixed bag of holy and holly. It is funny and outrageous and profound; within its pages hides the answer to what is wrong with us Americans at Christmastime. When our hearts are ready to experience the good in Christmas then we can participate, like the Grinch did, in the joy: time with friends and family, generous giving that delights others, and fun in the traditions and events. 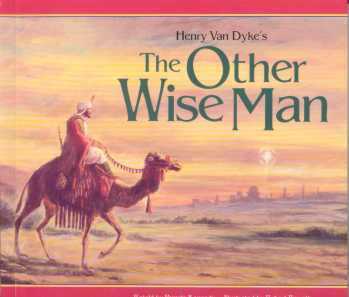 The main character of Van Dyke’s fictional account is a fourth wise man, Artaban, who misses the rendezvous with his three friends as they set off on the arduous trek through the Arabian desert to the birthplace of the Messiah. Artaban also earnestly desires to follow the star and offer his valuable gifts, but is continually waylaid by the needs of desperate people and, in the end, gives away all the treasure that was meant for the Christ Child. 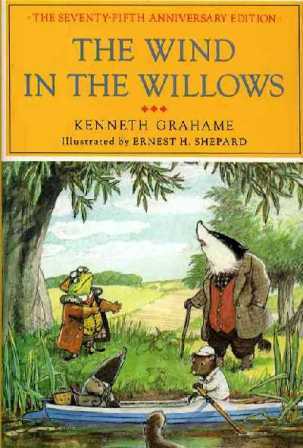 This precious story is told with a Middle Eastern voice, eloquent and mystical, and would be best read to younger children due to its complex sentence structure and vocabulary. The poignant ending of Artaban’s pilgrimage imparts a message to us all that the seemingly unimportant aspects of our lives can be sacrifices to God. 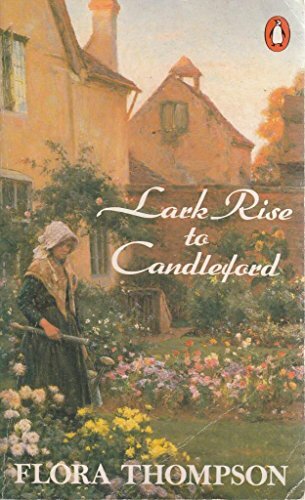 I hope you can add a little deep and touching reading to your Christmas busyness. Dr. Theodore Geisel, the real “Dr. Seuss”, wrote this classic Christmas tale after looking at own reflection in a mirror on December 26 and seeing “the Grinch” looking back at him: “I was brushing my teeth on the morning of the 26th of last December when I noted a very Grinchish countenance in the mirror. It was Seuss! Something had gone wrong with Christmas, I realized, or more likely with me. So I wrote the story about my sour friend, the Grinch, to see if I could rediscover something about Christmas that obviously I’d lost.” (December 1957 issue of Redbook magazine). 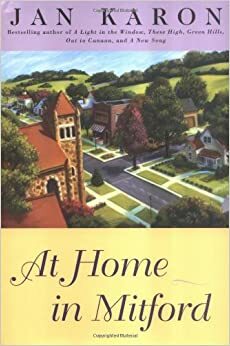 This wonderful book, first published in 1957, still resonates with us today as we face a holiday that is a very mixed bag of holy and holly! I find the expectations, the increased activity, the spending decisions all conspire against me to rob the season of its joyful celebration of Christ’s entry into earth for our salvation. 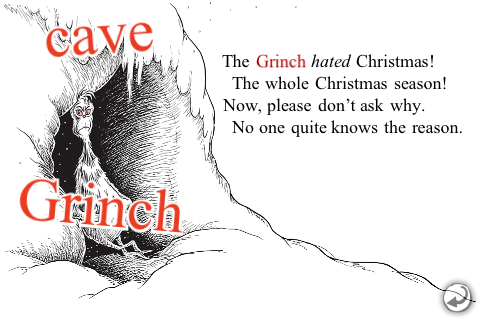 This year I re-read the Grinch several times and found in it – of all places – the answer to what was wrong with me at Christmastime. In the opening of the story, the Grinch is up on his solitary mountain, looking down, literally and figuratively, on the Whos as they celebrate Christmas with excessive noise, material gifts, food, and singing. I identify most, especially before the holiday, with the Grinch’s protest of the “Noise! Noise ! Noise! Noise!” I begin to crave solitude and the calmer pace of life – including less traffic and crowded stores! Dr Seuss is a master at capturing our Christmastime difficulties: too much feasting, too much materialism, too many parties and social encounters. I am happy to report that my “tight heart” loosened up BEFORE the actual Christmas Day arrived and I saw with great clarity that it is our hearts that matter. Are the things we do, buy, and say at Christmastime coming from LOVE? The heart is the key. How did Theodore Geisel get it so right? So I wish you all a “Loving” Christmas and “Loving” New Year in 2013!